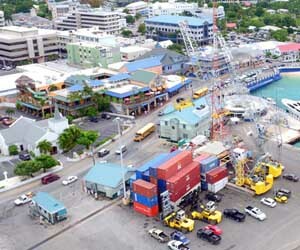 Cruise ship operators wishing to use this new pre-clearance system must complete the Pre-Arrival Notification spreadsheet and return it by email to the Immigration Seaport Office and to the Port Authority at no later than twenty-four hours before the ship is due to arrive in the Cayman Islands. Please note that only the spreadsheet that has been circulated can be used as it contains embedded features that are necessary for the manifest to be checked against our computer records. When completing this spreadsheet, particular attention should be given to the ‘Crew List’ and ‘Non-Crew and Passenger List’ worksheets. Family name, given name, date of birth and nationality must be completed in all cases. Once the documents are checked, Immigration Officers will email a Clearance Certificate direct to the ship. 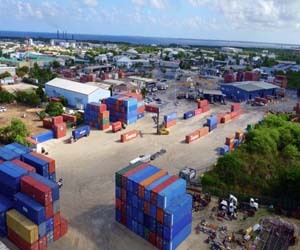 This Clearance Certificate must be presented to Customs Officers upon arrival in Grand Cayman . To view a sample of the Clearance Certificate click here. Please note that this pre-clearance system will not apply to passengers or crew who arrive by ship and who are leaving the Islands by air transportation. Such persons must comply with normal immigration formalities.